This weekend will see an exciting line up of international talent come to London, for the Artistic World Cup. The event is the third competition of three World Cups that are held each year, following events in America and Germany that took place in January and March. Gymnasts who compete in all three World Cup events are eligible to be crowned combined champion after this final test, though no Brits fall into that category this year. There will, however, be medals up for grabs for the performances seen on the day- which our gymnasts will surely put up a good fight for! 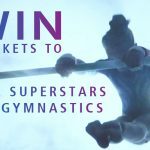 The last time a large gymnastics event was held at the O2 Arena was at the Olympic Games in 2012. This should give a special confidence boost to the renowned Sam Oldham, who was part of the historic bronze medal-winning team there. Back at full fitness after two years, and with upgraded routines, Sam is looking to lay the foundations for his path to the Tokyo 2020 Olympic Games. He recently featured in a BGtv special where he mentioned that this world cup is an important stepping stone ahead of the European and World Championships. 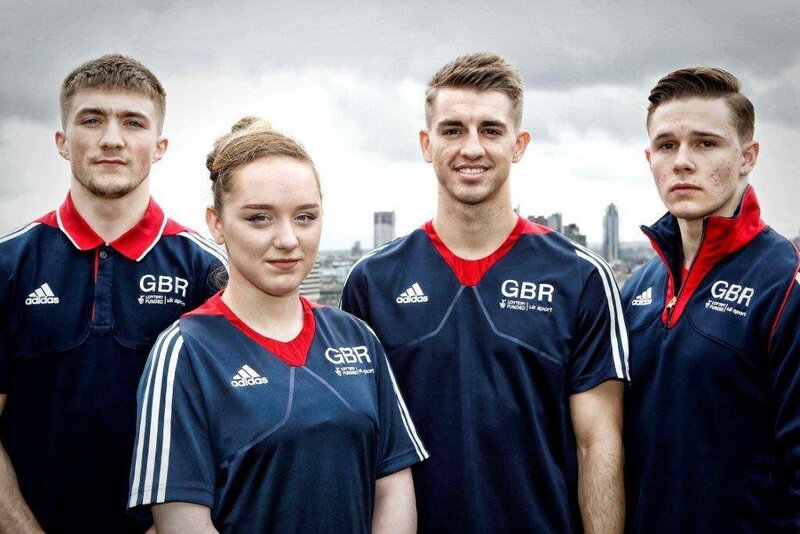 As the hosting nation we are able to invite two gymnasts to compete in both the men’s and women’s competition. Joining Sam to represent Britain in the Men’s Artistic competition will be Brinn Bevan. Brinn was part of the 2016 Rio Olympic Team as well as the 2015 silver medal-winning World Championship team. After taking a break over the past year Brinn said “it’s always a huge achievement to be called up to the big stage for your country… I can’t wait to get back into action”. He then added that “this World Cup is going to be at another level- the best arena in the world with the best crowd”. On the women’s side Ellie Downie* and Amy Tinkler will be competing for Great Britain. The year is already going well for Ellie, as she fulfilled one of her long term goals just over a week ago, by winning the Senior British all around title. Ellie also claimed gold on the Bars and Vault, where she showed an impressive stuck landing from her double twisting yurchenko. When asked what to look out for at the world cup though, her answers were Floor and Beam, where she will be performing a new routine and new connections. *Edit: British Gymnastics have now announced that Georgia-Mae Fenton will replace Ellie Downie, due to a minor foot injury Ellie sustained at the British Championships. I’d like to wish her the speediest recovery from what I know is a frustratingly timed setback, whilst wishing Georgia the best of luck as she takes her place alongside Amy, Sam and Brinn. This will be the biggest’s competition of Georgia-Mae’s career so far, making it a fantastic opportunity for her to gain experience and showcase her skills on the world stage. For those unfamiliar with Georgia-Mae’s gymnastics, you’re in for a treat! Her standout event is Bars where she came 2nd at the British Championships Finals. Amy followed in the footsteps of Beth Tweddle MBE last year when she became the second woman ever to win an Olympic medal. She won bronze on the floor behind American gymnasts Simone Biles and Aly Raisman. The last time Amy competed on the world stage in the UK was at the 2015 World Championships in Glasgow, where both she and Ellie helped to secure the first ever world team medal for Britain. Speaking of the upcoming World Cup she said “The O2 is an iconic venue and it’s an incredible honour to be competing there”. 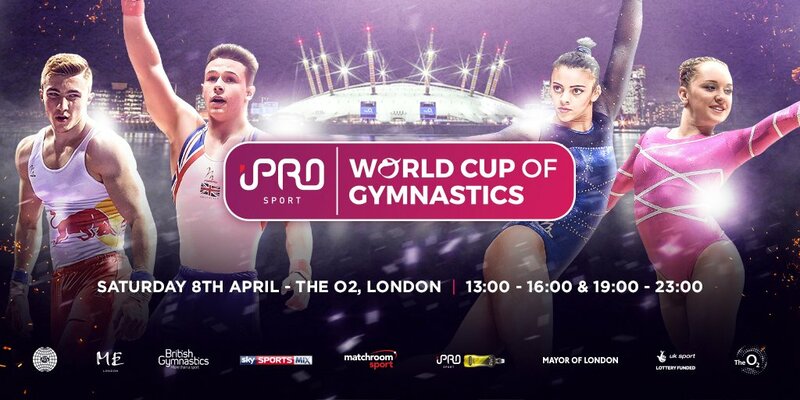 In addition to our British stars the calibre of international talent on display will be outstanding, including gymnasts such as Ukraine’s Oleg Verniaiev, Olympic Parallel Bars Champion, and Russia’s Angelina Melinikova, Olympic team silver medallist. I will also be attending, so don’t forget to come and say hi if you spot me!